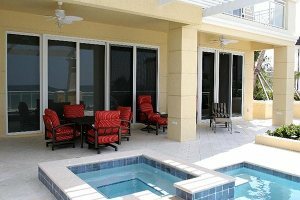 Newman Windows & Doors is South Florida's Premier Impact Resistant Window and Door Company. 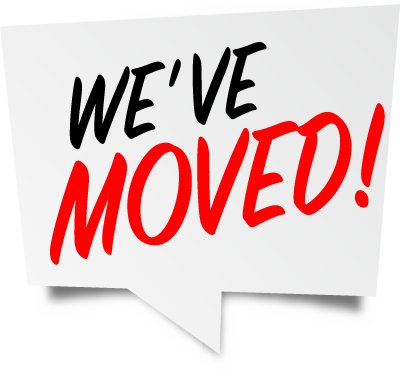 Our New 6,000 sq ft showroom is currently closed, but will reopen by Summer 2019. We Are Still Open for Business. Call (561) 640-1092 for a Free In-Home Estimate. Improve the safety, security and value of your home with impact resistant windows from Newman Windows & Doors. 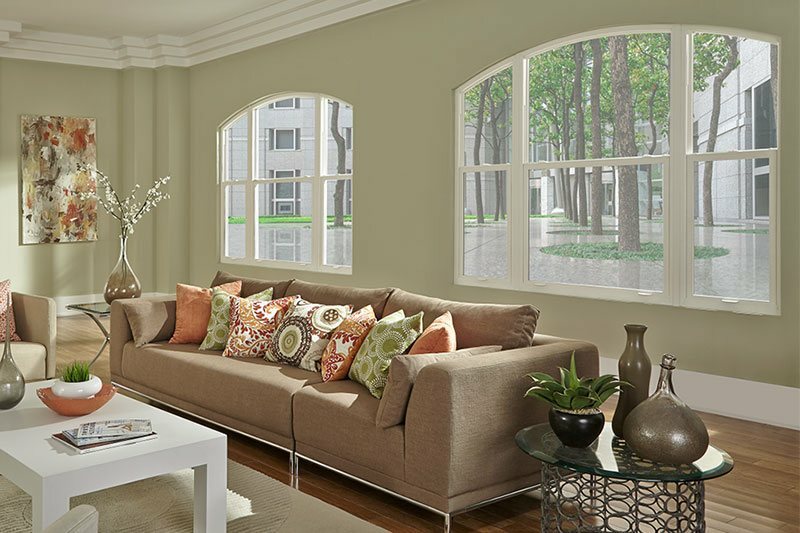 Our professional crew will ensure your new windows are installed perfectly. 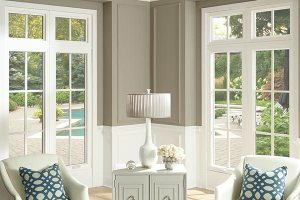 Choose from a variety of window styles and options; from modern to classic designs, we have the perfect window solution for your home. Impact resistant doors combine safety and beauty in one package. 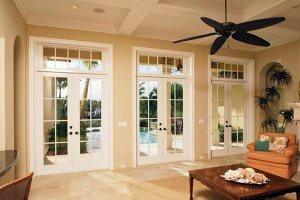 We specialize in the installation of all types of doors, from patio sliders to French doors. Visit our showroom to experience the expert craftmanship and solid feel of our doors. Plus, with hundreds of designs to choose from, we will help you find the perfect doors for your home. We invite you to visit our showroom so you can see and feel the quality construction of the impact resistant windows and doors provided by Newman Windows and Doors. Do you have an idea of your dream doors and windows? Newman Windows & Doors can turn your dream into a reality. We can create custom impact resistant windows and doors to fit your needs; from curved windows to extra large sliding glass doors, we have the expertise to install them perfectly. If you are doing a complete remodel of your home, we will work directly with your contractor to install premium impact resistant windows and doors. Quality windows and doors are one of the best ways to add value to your home. But most importantly, your newly remodeled home with be safe from hurricanes and other powerful storms.